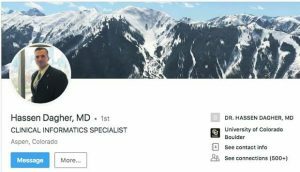 Aspen police have asked the Colorado Bureau of Investigation to help oversee their investigation into allegations that a former Aspen Skiing Co. director sold company goods online for personal profit. The CBI investigator’s assistance with the investigation will “make sure it’s done correctly,” Linn said. Aspen Skiing Co. and Derek Johnson, the managing director of the company’s retail division, parted ways in early December. In a statement issued at the time, the company called the situation with Johnson “a personnel matter” that while “very painful and personal” and “tragic,” it was not something company officials would comment on further. 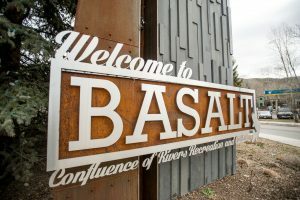 Johnson, who also served on the Aspen City Council from 2009 to 2013, called it “a private employment matter” and confirmed to The Aspen Times in December that he no longer worked at Skico after 17 years, but declined to comment further. Johnson, 51, headed Four Mountain Sports and D&E Ski and Snowboard Shops as managing director of the company’s retail-rental division. Multiple individuals with knowledge of the situation told the Times in December that Johnson sold skis, snowboards and other merchandise that belonged to Skico on the auction website eBay. Johnson was allegedly tied to an eBay seller that recorded 7,983 transactions since it began selling in May 2001, those sources said. Skico officials first reported the allegations about Johnson to Aspen police, Detective Adriano Minniti said Friday. 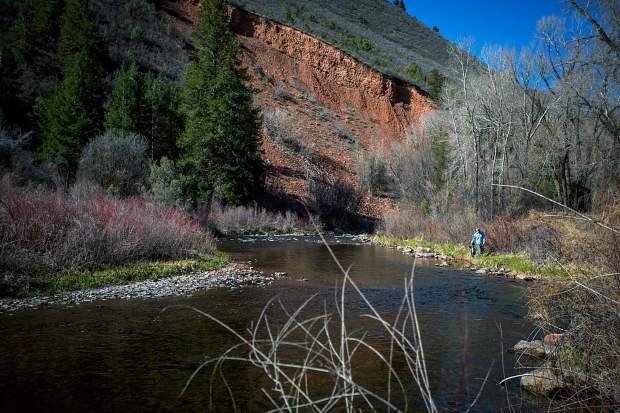 Linn said police had been investigating the case for about two months before it was reported in Aspen newspapers last month. 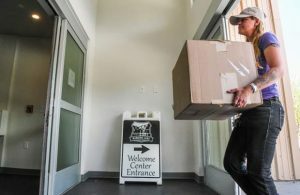 Police have executed several search warrants in connection with the case, including one at a storage facility in the Aspen area, Linn said. Neither Linn nor Minniti would comment on what was found or seized under the search warrants, which are not publicly available in court records. No charges have been filed against Johnson, who did not return a phone message Friday seeking comment. Aspen-based Deputy District Attorney Don Nottingham declined to comment on the case late last week. Linn cautioned that the police investigation into the case is likely to take months. Police must ask for and receive information — possibly from eBay for example — through the search warrant process, then must digest that information and decide if more is needed, he said. If more is necessary, then more search warrants must be written, approved by a judge and sent to other entities, like banks or credit card companies. 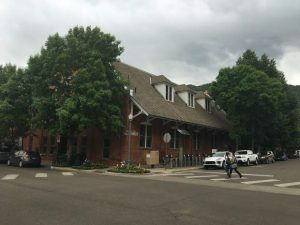 The investigation is similar to recent Aspen police efforts to investigate alleged embezzlement from the Red Brick Center for the Arts by the nonprofit’s former director, Linn and Minniti said. In that case, former executive director Angie Callen was charged with embezzlement more than a year after she was fired by the Red Brick Council for the Arts. Feldman declined to comment on the case Friday. However, Linn said the police investigation has remained focused on Johnson. “At the moment, we’re investigating a single subject,” he said. After serving on the City Council, Johnson ran for mayor on a pro-business platform, but lost to current Mayor Steve Skadron. Johnson, who moved to Aspen in 1991, and a partner founded D&E and later sold it to Skico in 2001. Editor’s note: This story has been updated to reflect that Angie Callen was fired by the Red Brick Council for the Arts.